If You Dare Come A Little Closer! What did the big chimney say to the little chimney? 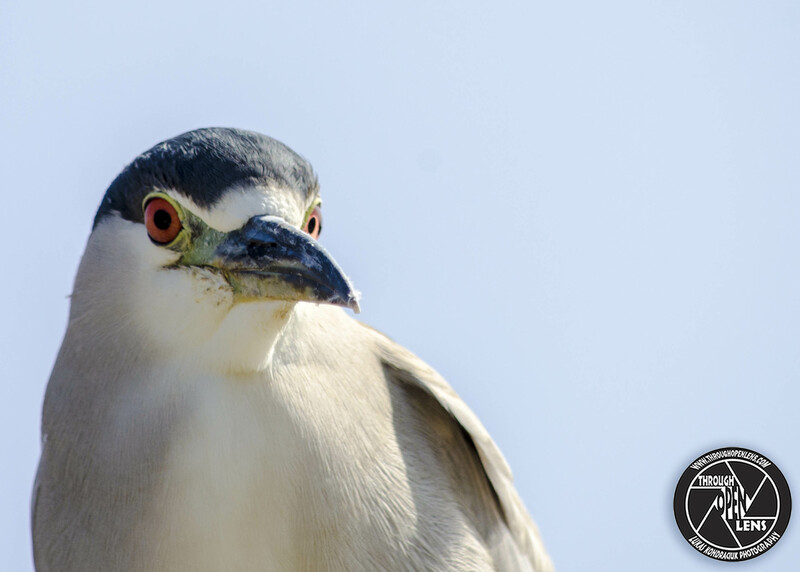 This entry was posted in art, Gallery, Photography, portrait, Wildlife and tagged amazing, ARDEIDAE, art, Bihoreau à couronne noire, BIRD, Black-crowned, Black-crowned Night-Heron, ca, ca nature, ca photo, ca photography, ca wild, ca wildlife, cali, california, california beach, california pier, chillin, chilling, chimney joke, close up, closer, d7000, fact, fun, Guaco, Guanaba, heron, If You Dare Come A Little Closer, Interesting Fact, joke, life, model, Nature, night heron, Nikon, Nikon wildlife, Nycticorax nycticorax, PELECANIFORMES, Photo, Photography, portrait, redondo beach, redondo beach california, Resident to medium-distance migrant, sky, travel, United States, west coast, west side, Wild, wildbird, Wildlife, Yaboa real. Bookmark the permalink. Let Me Tell You A Secret. Who did Bambi invite to his birthday party? 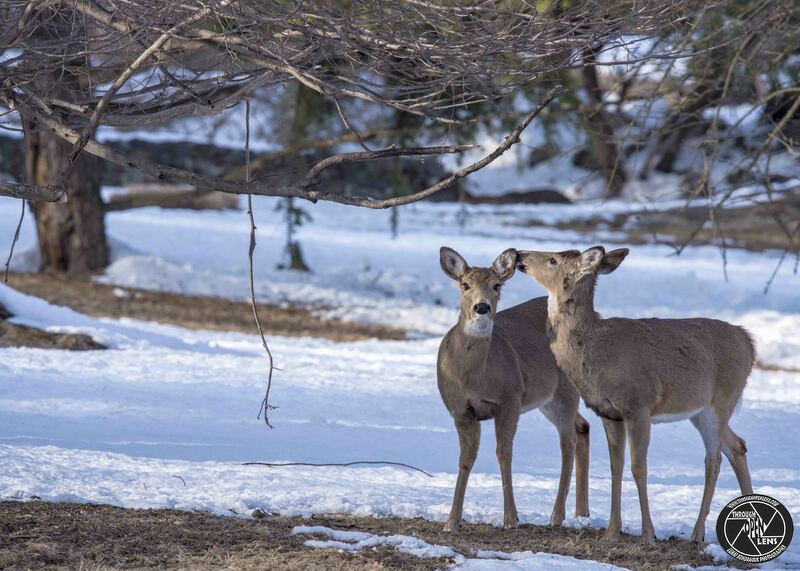 His nearest and deer-est friends. This entry was posted in art, Gallery, Photography, Wildlife and tagged amazing, animal, Animalia, animals, art, Artiodactyla, bambi joke, birthday party joke, Cervidae, chilling, d810, deer, deer joke, f/6.3, face, fact, fun, Interesting Fact, joke, Let Me Tell You, Let Me Tell You A Secret, life, Mammalia, Mammals, model, Nature, new jersey, Nikon, nikon d810, Nikon photography, Nikon wildlife, NJ, nj photography, nj wild, nj wildlife, O. virginianus, Odocoileus virginianus, park, Photo, Photography, portrait, Secret, snow, Tamron, travel, White-Tailed, White-Tailed Deer, White-Tailed Deer buck, White-Tailed Deer face, whitetail, Wild, wild deer, Wildlife, winter, Wyckoff, wyckoff nj. Bookmark the permalink. I Am Addicted To Snow! How does a Snowman get to work? 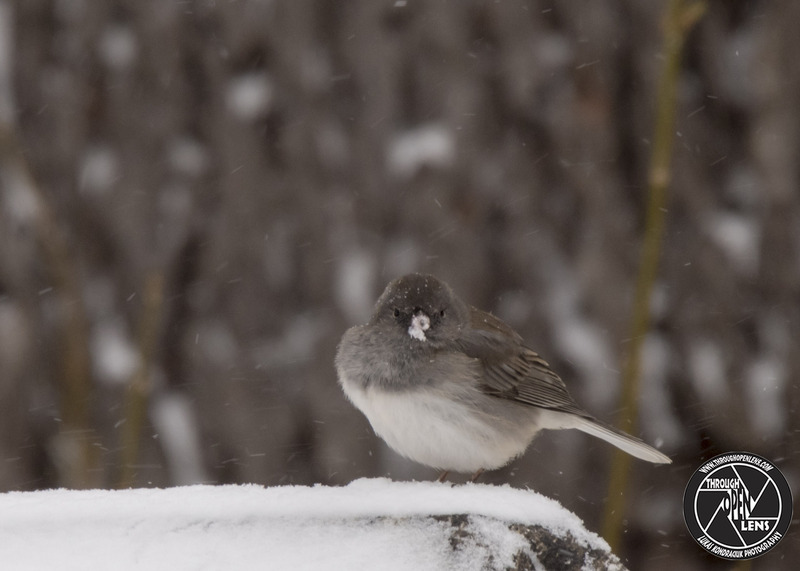 This entry was posted in art, Gallery, Photography, Wildlife and tagged amazing, animals, art, BIRD, bird in snow, birds, chilling, d810, Dark-eyed Junco, EMBERIZIDAE, fact, fun, hamburg, hamburg nj, I am Addicted to snow, Interesting Fact, joke, Junco, Junco ardoisé, Junco hyemalis, Junco Pizarroso, life, model, Nature, new jersey, Nikon, Nikon wildlife, NJ, nj photography, nj wild, nj wildlife, Passerellidae, PASSERIFORMES, Photo, Photography, portrait, Resident to medium-distance migrant, sitting, small bird, snow, snowing, snowman joke, Sparrows, Tamron, travel, United States, Wild, wildbird, Wildlife, winter. Bookmark the permalink.